New children’s talent agency to hold launch event at London Palladium hosted by BAFTA award winner Chris Jarvis. So Talented London is the hottest new TV, film & modelling talent agency for ages 21 and under. To celebrate, they will be holding their launch event at the London Palladium on June 9th, with guest workshops by acclaimed BAFTA award winner and CBBC presenter Chris Jarvis. Their story starts with founder Sophie Taylor, who identified the need for a young model and talent agency where families are welcomed, diversity is celebrated, and children are nurtured and given the guidance required for genuine personal and professional development. Sophie reunites with directors of renowned entertainment production company Boogie Management, Simon & Carina Skinner, following a ten year working relationship. Previously, Carina Skinner produced children’s entertainment at CBBC and over 100 No.1 theatre pantomimes and shows. Simon Skinner also maintains an extensive history and enviable reputation, having worked (and performed with) some of the top names in the music industry. Along with Sophie’s natural flair and years of experience at the top West-End talent agencies, both parties decided it was only natural to bring their talent and experience together to create something truly special, after an association dating back over a decade. Sophie states, “So Talented London will be a place where children are seen as a name and not a number. Through a combination of self-esteem boosting workshops, working in-depth alongside top industry professionals and dedicated one-to-one support, we will enable each and every child to reach their fullest potential”. To get involved and book attendance at our exclusive launch event or for more information, please email sam@sotalentedlondon.com or call +44 (0) 208 390 8634. 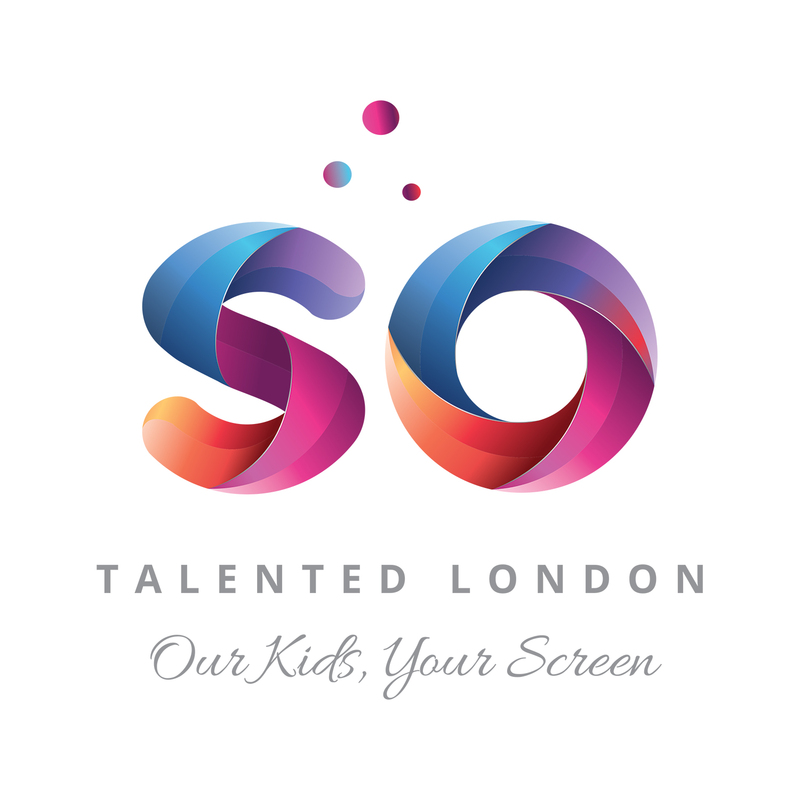 Please also visit our website sotalentedlondon.com and social media pages on Facebook, Twitter, Instagram and LinkedIn more information and updates. This press release was distributed by ResponseSource Press Release Wire on behalf of So Talented London in the following categories: Children & Teenagers, Entertainment & Arts, Media & Marketing, for more information visit https://pressreleasewire.responsesource.com/about. London’s hottest young talent agency, representing the best and brightest actors and models across the media and creative industries from their mummies' tummies to 21 years of age.